I read this article and found it very interesting, thought it might be something for you. 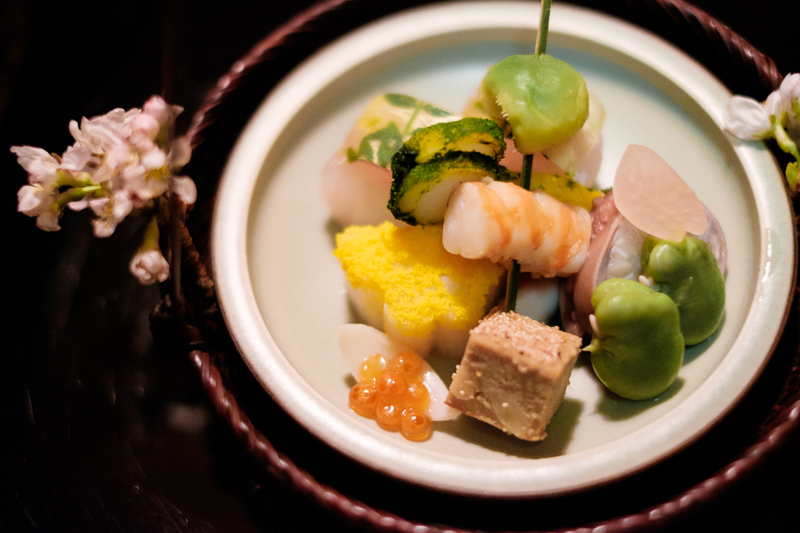 The article is called 10 Things To Do in Sumida Japan and is located at http://trip-n-travel.com/listicle/12483/. 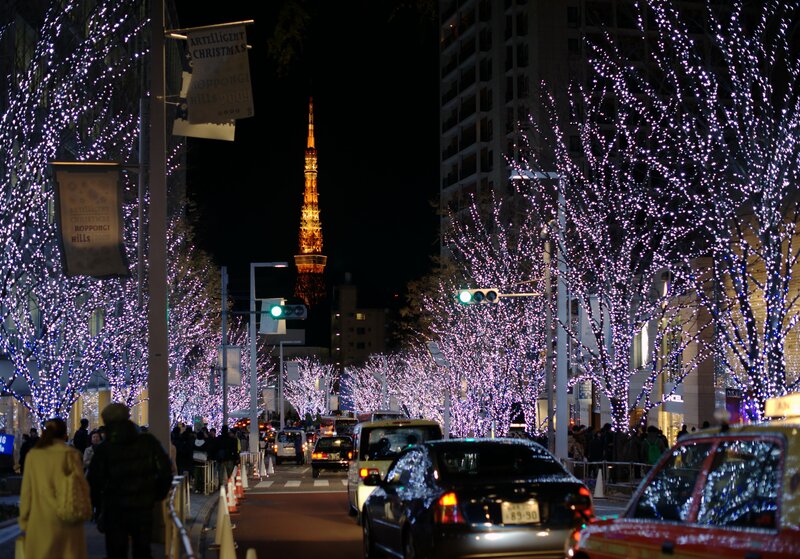 Sumida is a ward in Tokyo that houses maybe the most interesting attractions in the whole city. 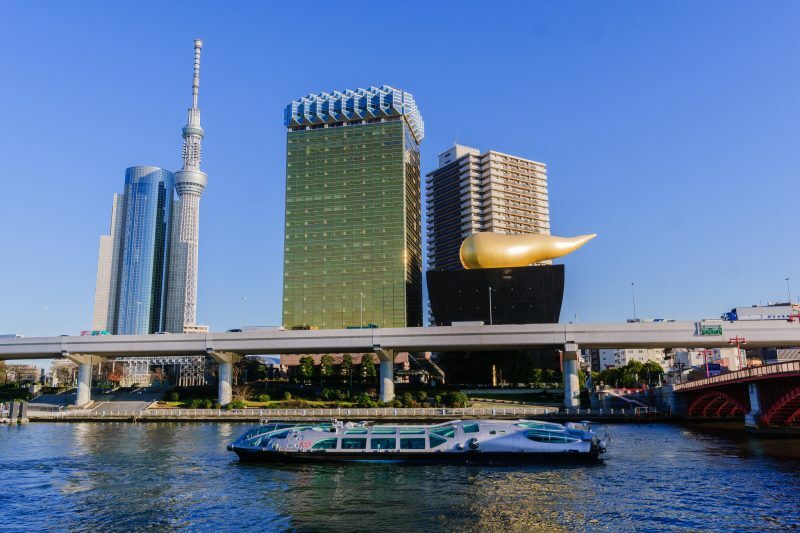 From peaceful parks to the modern Tokyo Sky Tree, Sumida has them all. 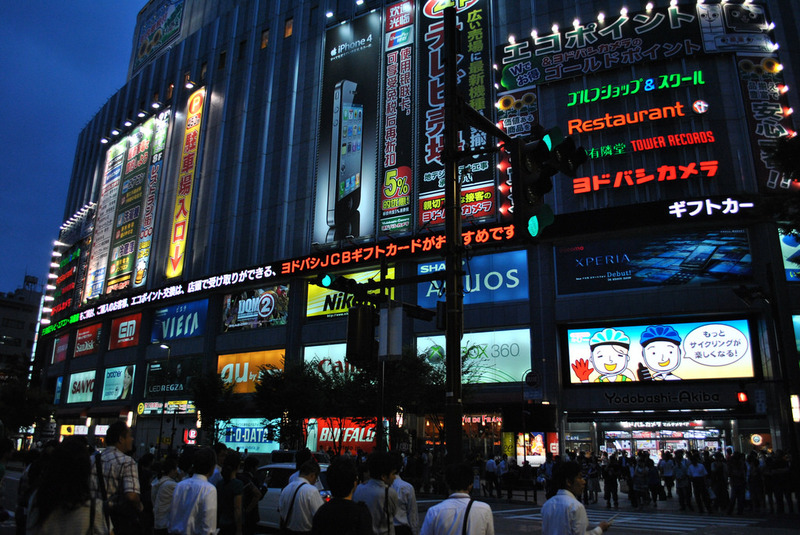 Check out this list of 10 things to do in Sumida! Tokyo Sky Tree represents the tallest tower in the world and also the tallest structure in Japan, at a height of 634 meters. The tower is used as a radio and television broadcast spot for the Kanto region. It is also home to two observation decks: one located at 350 meters and the other one at 450 meters. 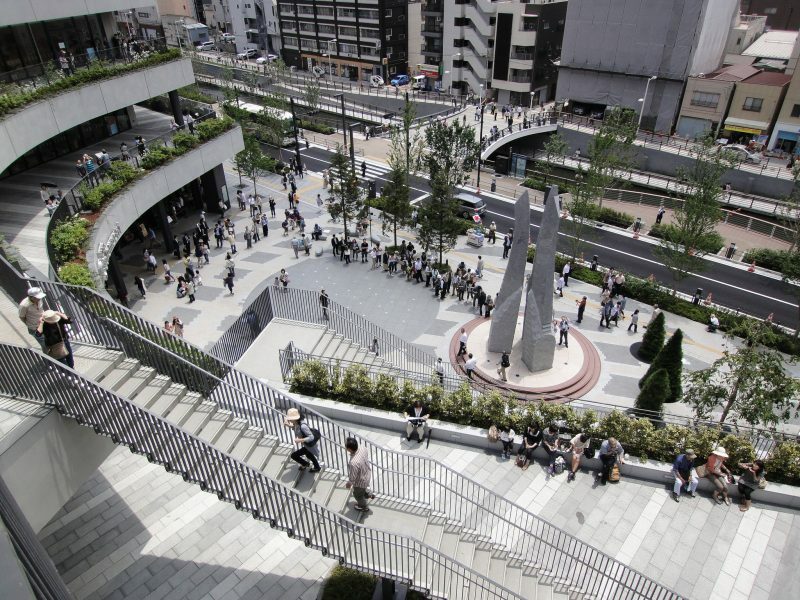 The observation decks offer amazing panoramic views of Tokyo. It is especially recommended to go after sunset when the whole city is lightened. 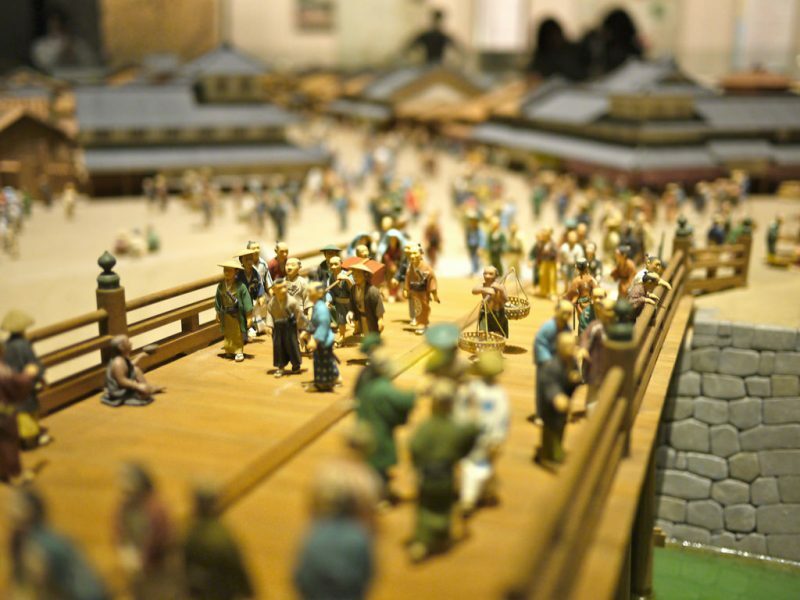 The Edo-Tokyo Museum is an exhibit which teaches visitors about the history of Tokyo, which was called “Edo” until 1869. Various aspects of life are highlighted: everyday existence, the buildings’ architecture, the political situation, the commercial context, etc. All these are shown through town models and figures. There are also special exhibitions held beside the main one, on various themes related to the city. 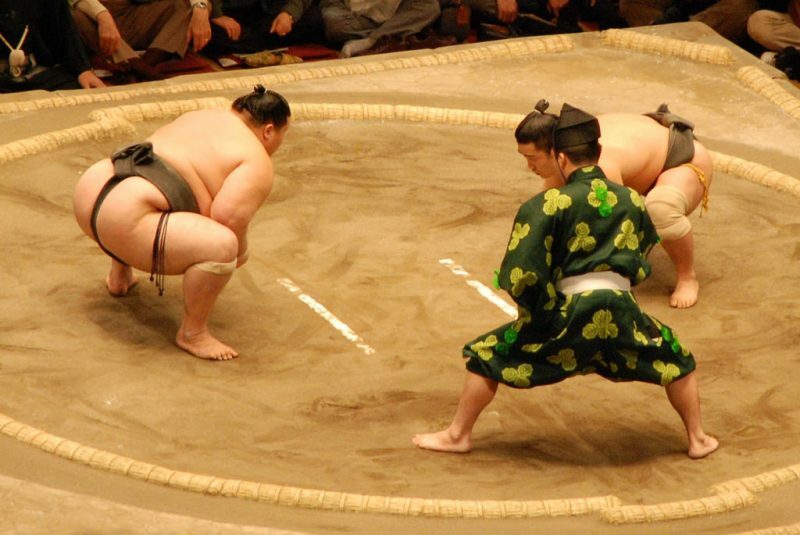 Sumo is a type of Japanese wrestling where two fighters try to push each other out of a circular ring. Regarded Japan’s national sport, matches attract many watchers. Three tournaments are held in Tokyo every year and each lasts for 15 days, with matches being held everyday. Tickets can be purchased directly from the vendor, from the stadiums where the matches are held or from convenience stores. The place to attend a match in Sumida is Kokugikan Stadium. Tokyo Solamachi is a large shopping and entertainment complex located at the base of Tokyo Sky Tree. There are thousands of shops selling men’s and women’s clothes, shoes, accessories and souvenirs. There are some interesting shops that sell unique products, such as salt from across Japan or traditional crafts from Tokyo. 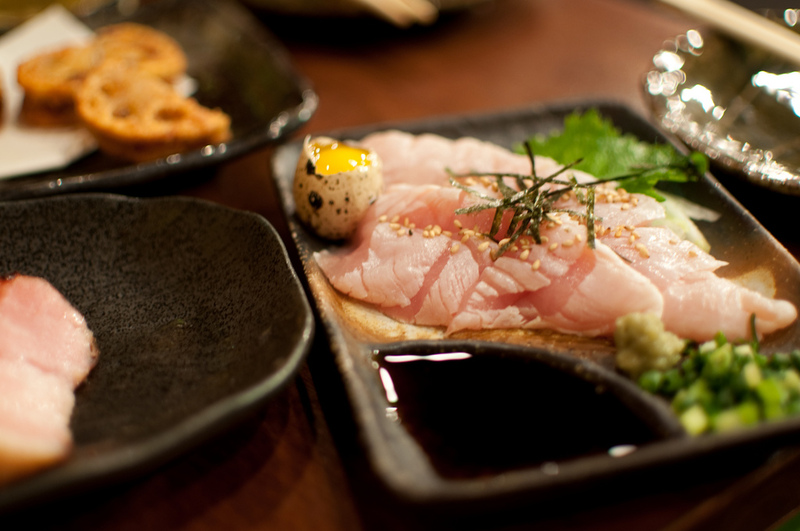 The complex also has many dining options such as restaurants, food courts, bars and cafes, which make the perfect way of ending a shopping day. Sumida Aquarium, located inside the Sky Tree complex, is a good way to relax with your whole family. 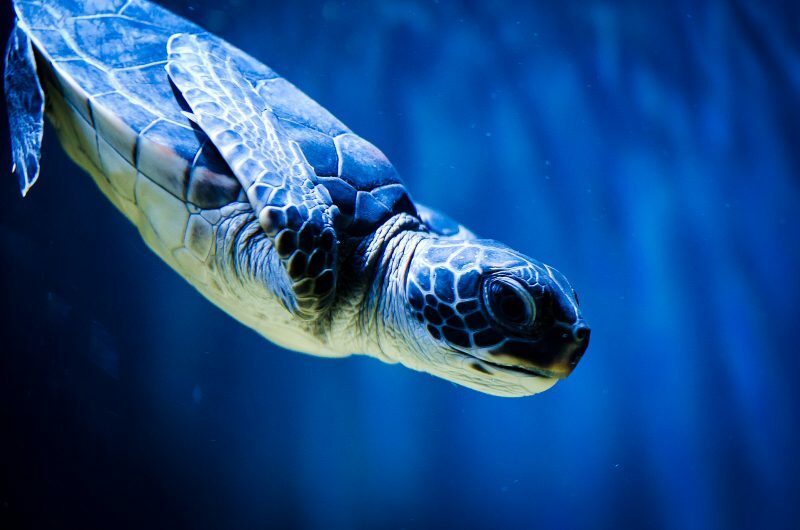 The aquarium has over 10.000 sea creatures of thousands of different species. The highlight of the aquarium is represented by the largest indoor tank in Japan where visitors can see penguins and fur seals. The tank’s open design allows people to view the animals from any angle. 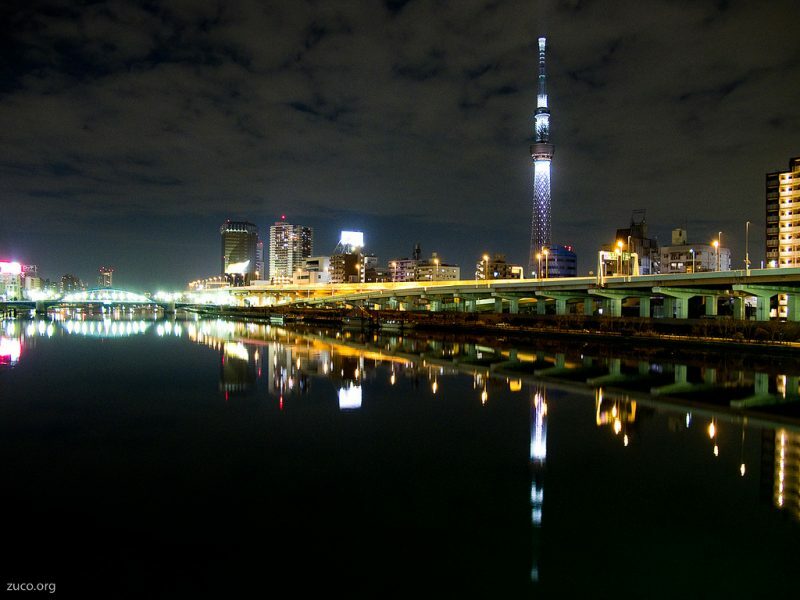 Sumida Park is an attractive area that goes along the river with the same name. It is a very popular attraction in spring thanks to its many cherry blossoms that turn the entire park into a pink paradise. 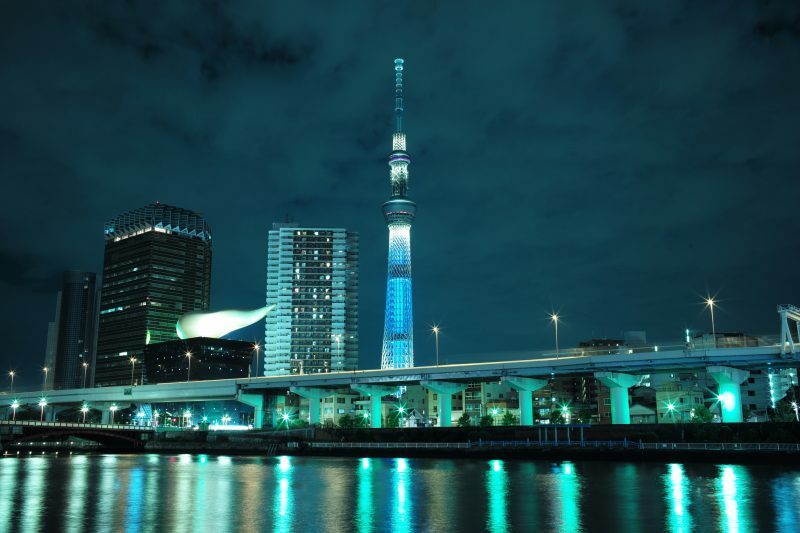 The park also offers amazing views of Tokyo Sky Tree, which are best enjoyed at night. Few things are better than strolling along the river, listening to the soft waves and looking the imposing tower. 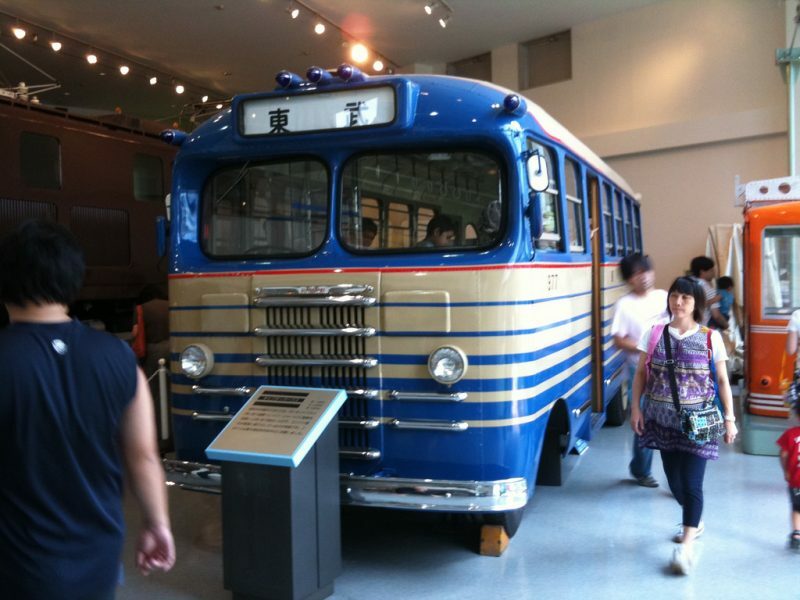 The Tobu Museum is a railway exhibit owned by the company with the same name. Tobu is a railway company that operates trains in the greater Kanto region. There are many full sized train cars on display, as well as see through automatic ticket gates, ticket vending machines, and other items related to trains. Visiting the museum is definitely an interesting experience, giving insight on the systems that are used in Japanese stations. 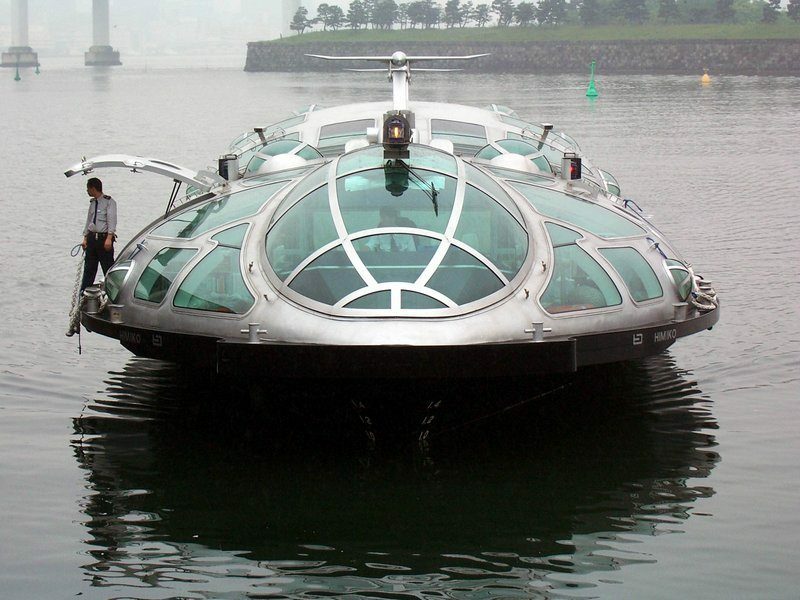 There are many ferries which run between the Asakusa pier and Odaiba or Hama Rikyu Garden. The ferries have large windows which offer excellent views of the surroundings. 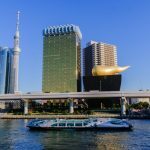 Riding a ferry is one of the best ways to see Tokyo as the views from Sumida River cannot be enjoyed otherwise. The recommended travel time is around sunset when warm colors transform the sight completely. The Kanto Earthquake Memoriam Museum is a museum that concentrates around the disaster that followed the Great Kanto Earthquake on September 1, 1923. 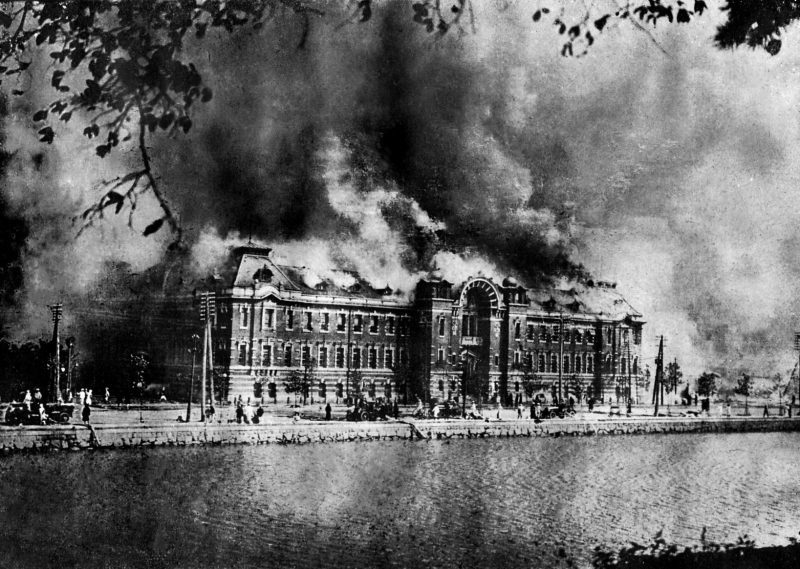 The city contained mostly wooden buildings, which caught fire or were transformed into deadly traps. More than 70% of Tokyo was lost. There are two floors in the museum. The first floor shows informative items related to the earthquake, while the second-floor houses pictures, diaries and other personal accounts of the disaster. The Konika Minolta Planetarium is located inside Tokyo Sky Tree and boasts modern equipment that promises you an amazing experience. 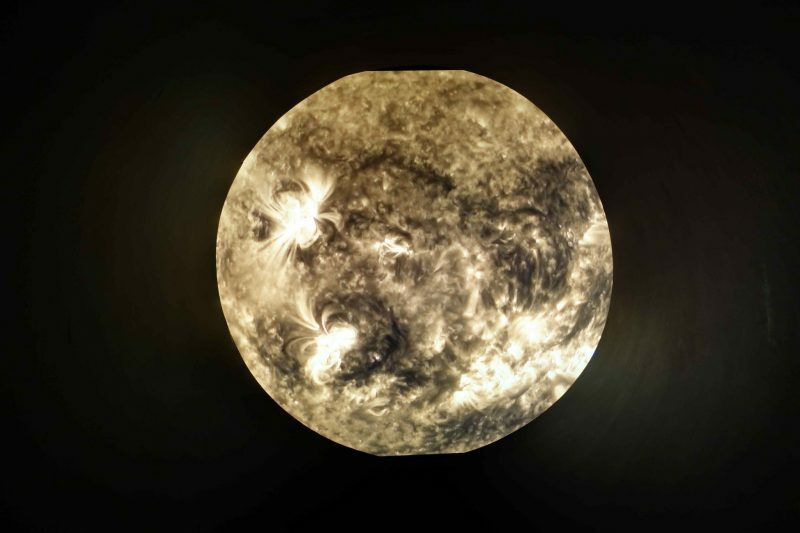 The shows are made in collaboration with artists and filmmakers, emphasizing the greatness of the Universe. You can enjoy watching then stars, as well as many movies which represent all kinds of themes. There are also aromatic diffusers which create a special atmosphere, appealing to the olfactory senses as well.